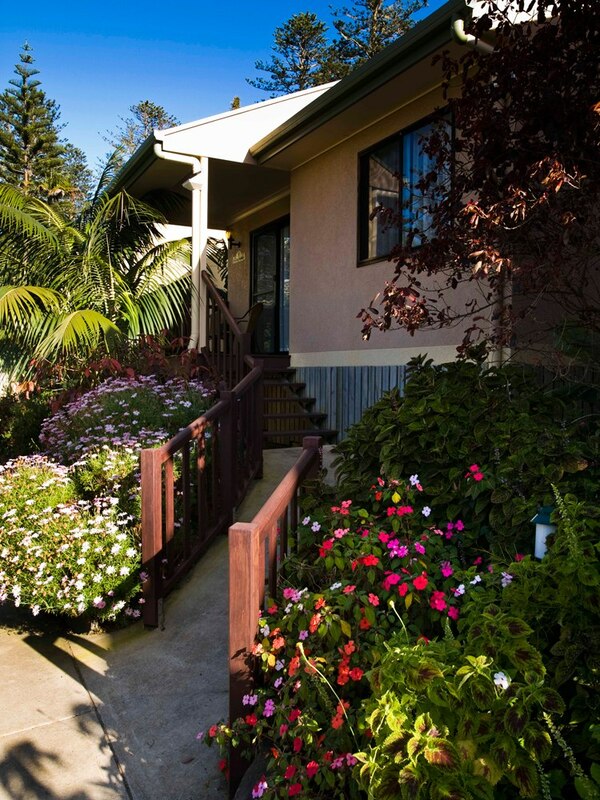 The Governor’s Lodge Resort on Norfolk Island has 55 stand alone lodges set on 12 acres of lush gardens and natural landscaping. 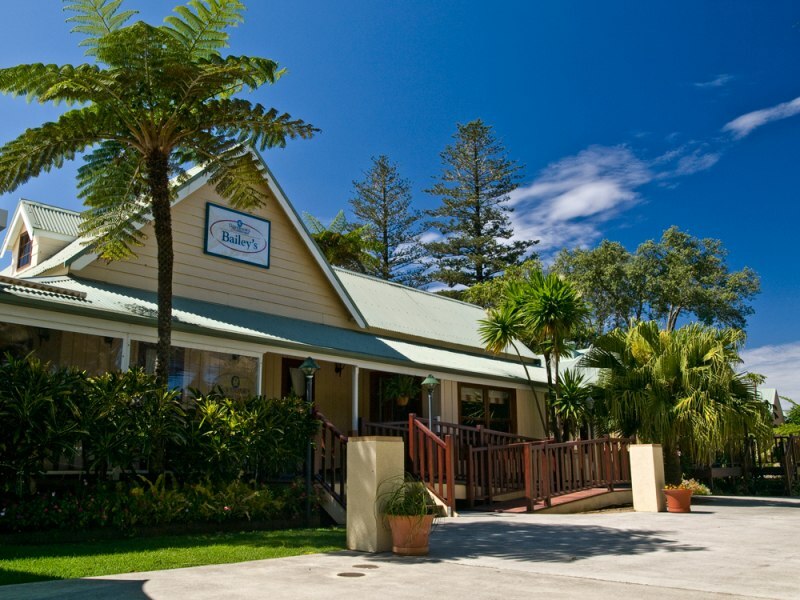 The grounds are spotted with the Island’s famous Norfolk Pine trees. 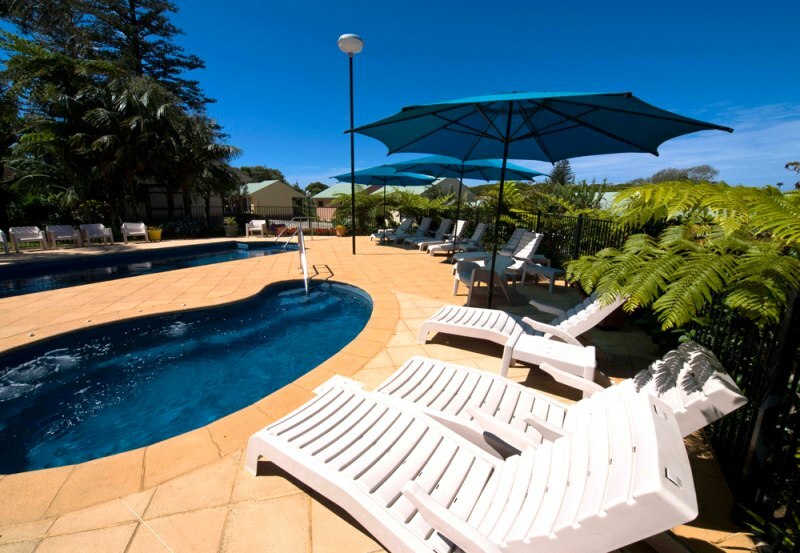 Conveniently located on the edge of Burnt Pine township, just a short walk to the tax free shopping district, the resort is centrally located to all major tourist attractions which are easily accessible by hire car. The Governor’s Lodge Resort can include a Full or Continental Breakfast and Car Rental in their rates. 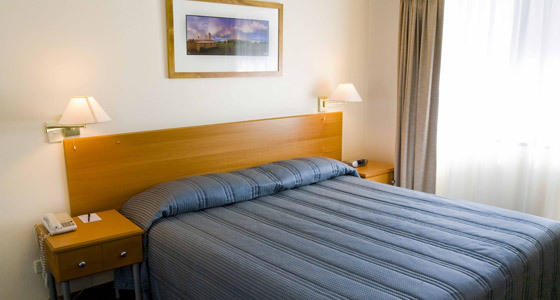 Each one of the modern Lodges is spacious, with the bedroom separate to living area and kitchenette. Privacy and comfort have been the priority on the design, incorporating practical innovations such as gas heaters, modem ports and sofa beds, together with TV and microwaves and the added convenience of a front deck to enjoy the tranquility of the surroundings. The Lodges are serviced mid week during your stay. 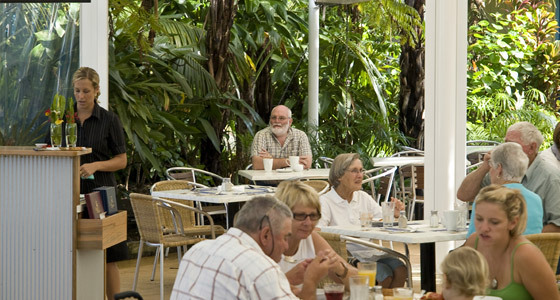 Whether it be relaxation or recreation you are seeking the resort facilities deliver, such as the heated pool and spa, tennis courts and several very different and appealing dining options. 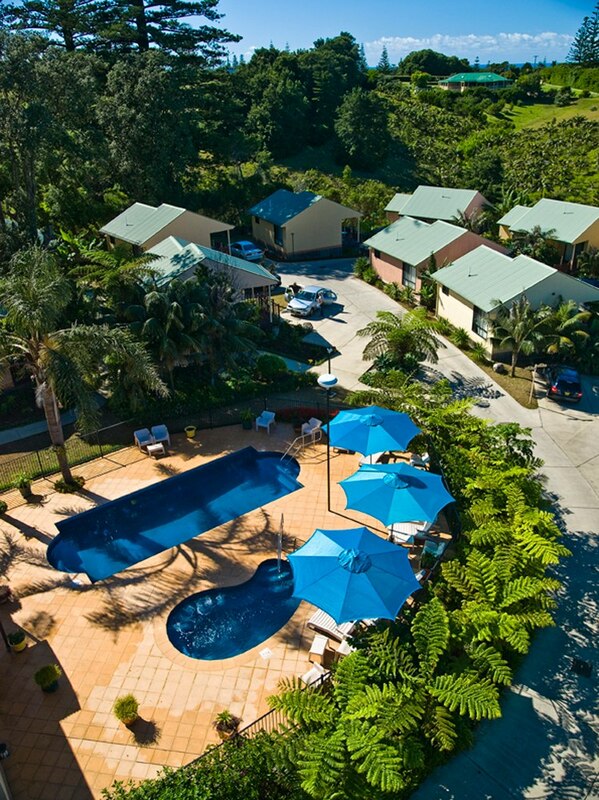 The Governor’s Lodge Resort provides the perfect opportunity to enjoy the moderate climate, beautiful surroundings and a comfortable atmosphere. 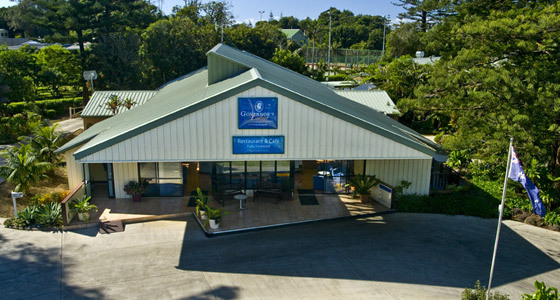 Reception is open from 8am to 6pm Mon-Sat and 9am-4.30pm Sun.There is a business centre for your convenience. 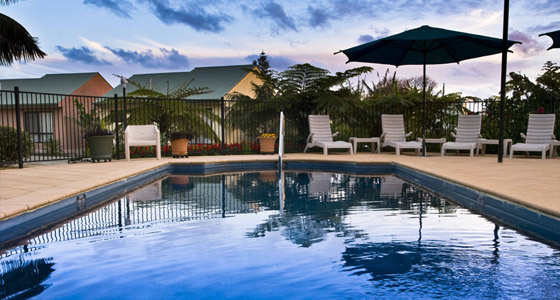 Our heated spa pool & swimming pool open 7.30am through to 8pm. Developed to compliment the old homestead the modern shade structure alongside sits comfortably in the subtropical gardens. There’s always something in bloom and the evergreen scrubs set off the larger palms and majestic Norfolk pine trees. What better way to partake of that all important breakfast. 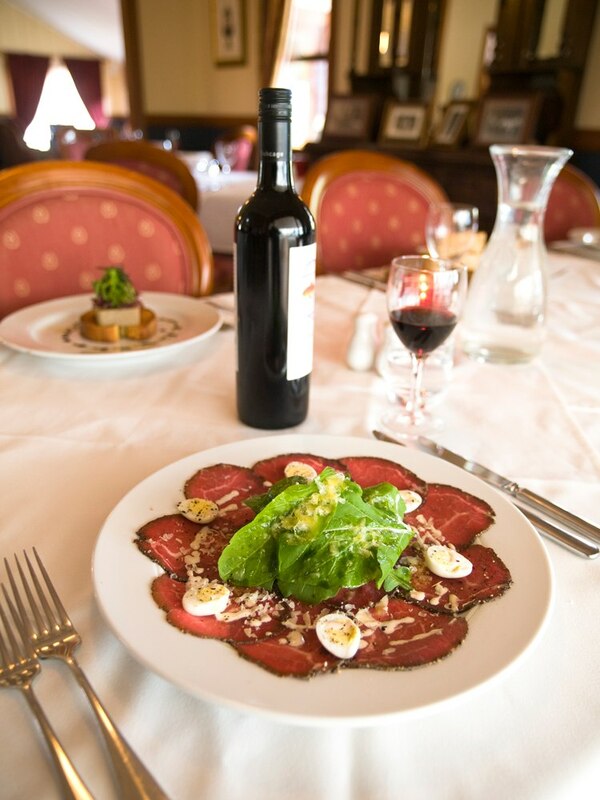 Bailey’s Restaurant & Café offers a full wine list, selection of beer and most spirits along with non-alcoholic choices. 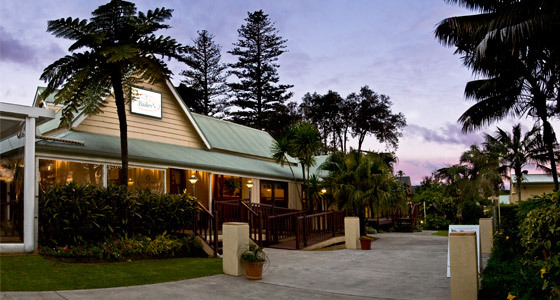 Set in the old Bailey’s homestead, Bailey’s Restaurant features an à la carte, modern contemporary menu presenting the freshest of local produce, as seasons permit, and a selection of Australasian wines. 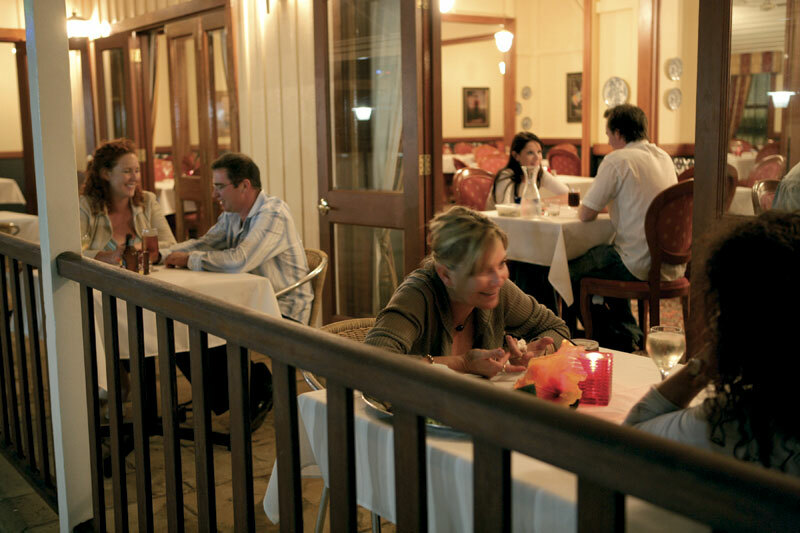 Built in the early 1900′s the homestead has been beautifully restored, its timber lined colonial style interior perfect for a cosy, candlelit dining experience in the cooler months or alfresco dining on the flagstone verandah during summer.